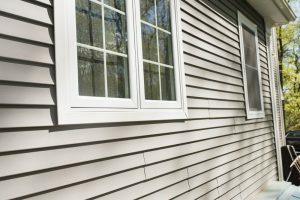 For the best in high quality, long-lasting siding, turn to our selection of vinyl siding in Pittsburgh at Doing It Right Roofing, Siding, and Remodeling LLC. We have been providing the greater Pittsburgh area with superior roofing, siding, and home renovation services since 1984, and our Mastic vinyl siding options are no exception to that rule. You should be able to feel proud of the outside of your home and know that the material protecting the bones of your house is made from continuously tested, sturdy materials that can stand the test of time. 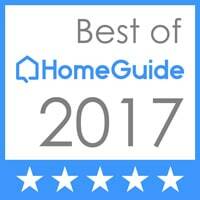 You will find just that in our selection of Mastic siding in Pittsburgh, and rest assure that your house’s exterior will keep you and your family safe regardless of what weather is happening. Not only does our Mastic vinyl siding in Pittsburgh hold up to almost any kind of weather, but it is also available in any style, texture, or color you need. 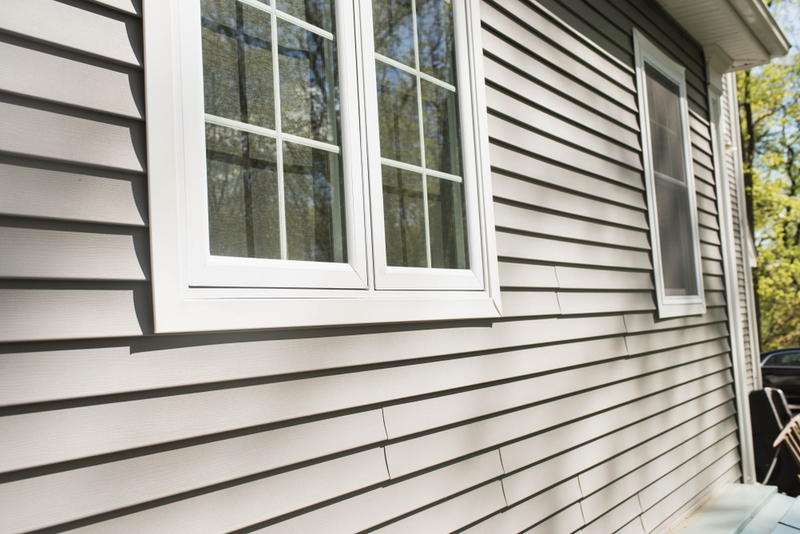 The versatility of our Mastic siding in Pittsburgh makes it easy to give your home instant curb appeal with a simple installation of new siding material. 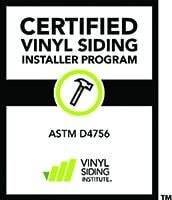 Finding the right product for your personality, budget, and house style should not be difficult in our collection of vinyl siding in Pittsburgh at Doing It Right Roofing, Siding, and Remodeling LLC. 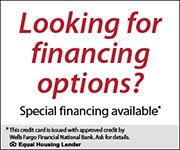 If you have questions about our financing options, hours, Mastic siding in Pittsburgh, or other home renovation services, contact our team today at (724) 351-0499.